Ideal for float fishing for carp, barbel fishing, method feeder etc.! The Prologic MP Detek Twin-Tip comes with two tips! A standard parabolic tip, to be used when float fishing for carp or tench. The second tip is a feeder tip! 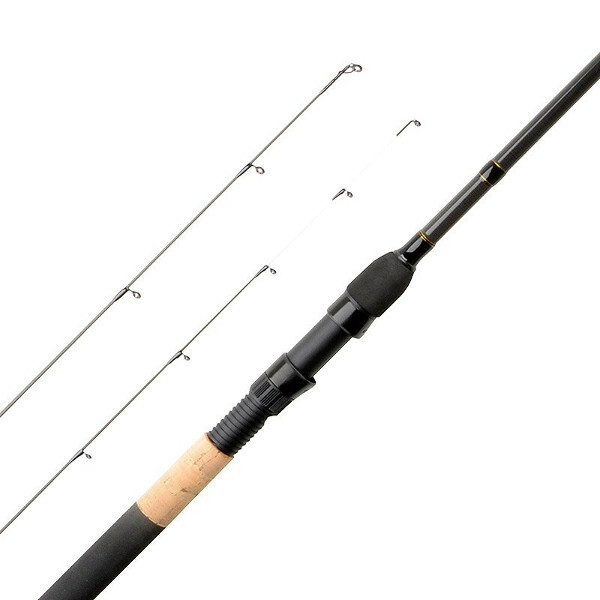 With this tip the Detek Twin-Tip can be used perfectly as a barbel rod or for fishing with the method feeder. 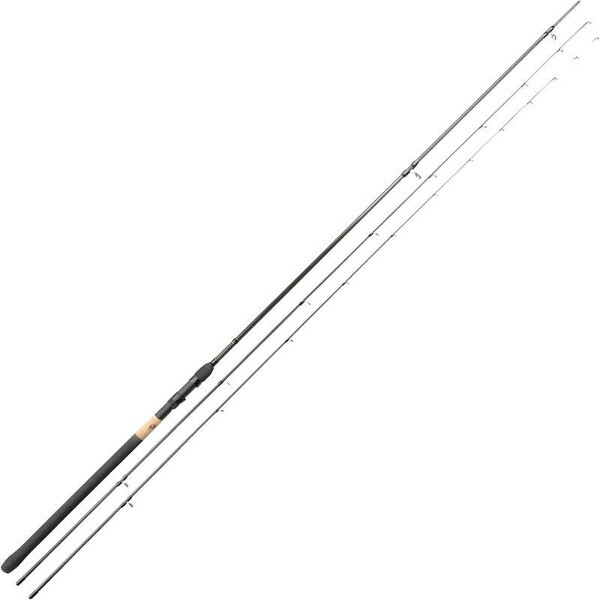 This lightweight rod has a parabolic 20T carbon blank and is finished with top quality rings and reel seat. The cork/EVA handle lies perfectly in your hand. A magnificent, versatile rod!